The S-Thrust™ family of engines will be a quantum leap in gas microturbine technology. We are confident our designs represent the lightest most reliable, fuel efficient, and high performance gas microturbines for the UAS market. Because of their deep roots in the most demanding turbine engine arena, our engineers also deliver high expectations. Time Between Overhaul (TBO), Availability. Flight Cycles. Uptime. 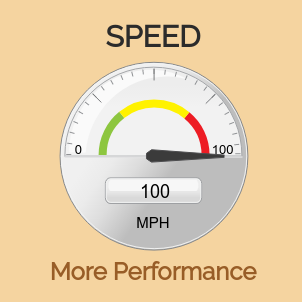 Use the words you prefer, but these are all metrics of reliability. Our turbine engine excels in reliability because of several design factors. Most notably the proprietary electronic control system, Engine Health Monitoring, and precision thermodynamic flows in both compression and combustion. Enough with the big words. It just works. And when it needs service, your customer will have time to plan ahead. Lead time to order replacement parts, and time to know if their planned assignment can be scheduled. 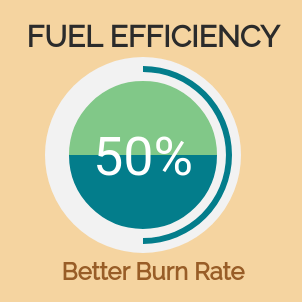 Our initial tests have resulted in significantly improved fuel burn rates. 50% better due to our proprietary electronic control system. Comparable Lithium battery drones don't stay up as long. We've delivered a 270% longer flight mission. 600 miles of freedom to make things happen. Up to 100 miles per hour. The value of getting there quickly can make the difference between getting it right and wishing more could be done. Imagine being asked to design for reductions in the noise coming from an A380 or 737 to meet local ordinances. The challenge is similar on a UAS turbine for commercial or military applications. And yes, our engineers have met this challenge and achieved a noise level of 90db at 25 feet. 2 lbs that packs a punch. With the ability to get 25 kg of take-off weight moving, our 10kW S-Thrust turbine engine is a potent threat. 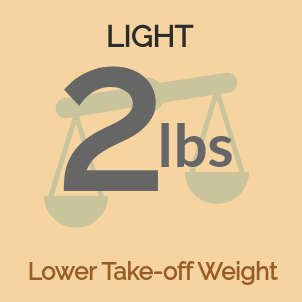 Lighter weight = higher speeds, longer flights and more ways to approach problems and opportunities. 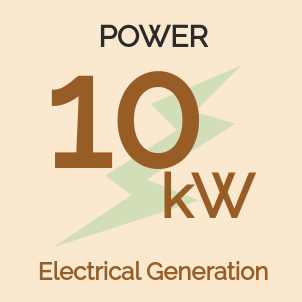 Mechanical or standard electrical loads. Even Mil Spec power. Our turbine engine is configurable to provide flexible load output to meet a variety of applications. Our initial market focus is on the Unmanned Aerial Vehicles (UAVs) and ground based, hybrid electrical systems.